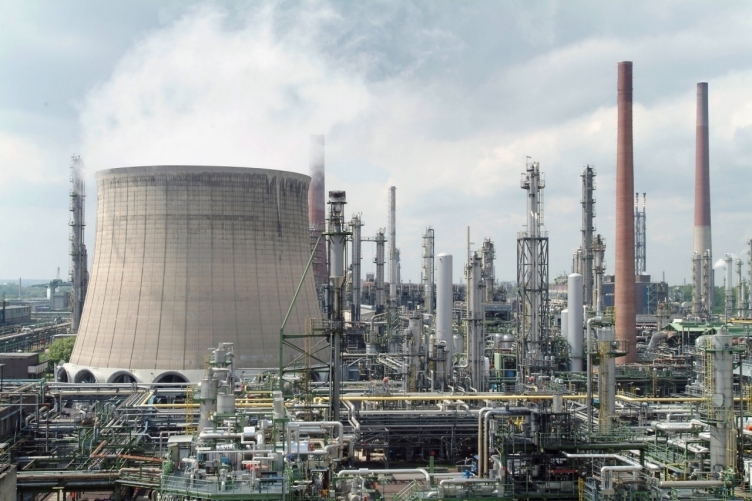 Shell Chemicals has increased energy-efficiency and boosted production volumes at its Wesseling complex in Germany. As part of the project, the company has revamped furnaces, compressors and column systems of its 2A steam cracker, to lower stack temperatures and reduce fuel consumption. Shell said that the upgraded steam cracker currently produces 15% more ethylene, propylene, C4 and pygas than before. Shell Chemicals executive vice-president Graham van’t Hoff said: "This project stemmed from Shell Chemicals’ strategy to strengthen refining-chemicals integration and the feedstock position of our core manufacturing locations across the world. "It has made our Wesseling facility even more robust and competitive than before." "This project stemmed from Shell Chemicals’ strategy to strengthen refining-chemicals integration and the feedstock position of our core manufacturing locations across the world." Located on the same site as Shell’s Rheinland refinery, the 2A cracker sources feedstock and uses by-product streams from the refinery. The steam cracker produces building-block petrochemicals, including ethylene, propylene, heavy olefins, methanol and aromatic feed to make benzene and toluene. These are used to create a large variety of items such as packaging, carrier bags, trash liners, injection moulding, pipe extrusion, wire and cable sheathing, and insulation. The project to increase throughput and advance feedstock flexibility at the 2A cracker was started after the company closed its 2B cracker in late 2011. Shell Chemicals operates manufacturing plants in Singapore, the Netherlands, the US Gulf Coast and Canada, and three research centres in the US, the Netherlands and India. Image: Shell Chemicals’ plant in Wesseling, Germany. Photo: courtesy of Shell International Limited.